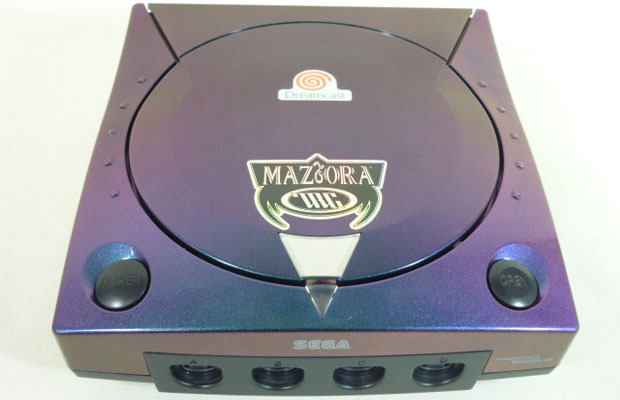 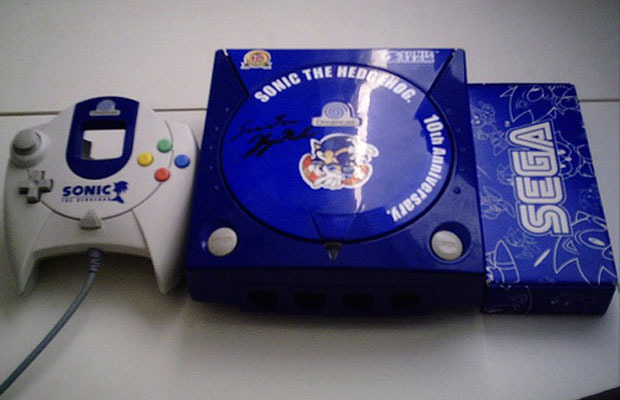 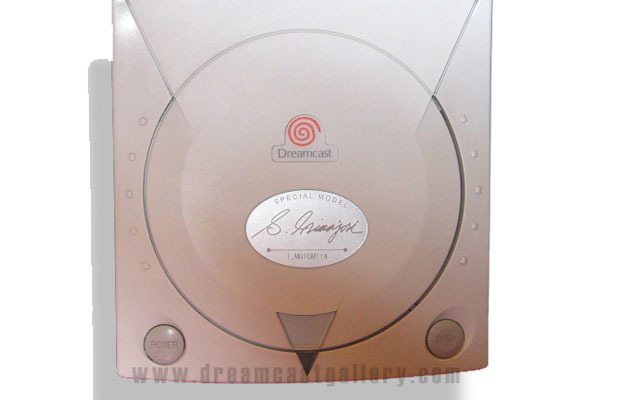 Alternate colors, special engravings or unique deigns—everyone prefers a special edition console to the standard version. 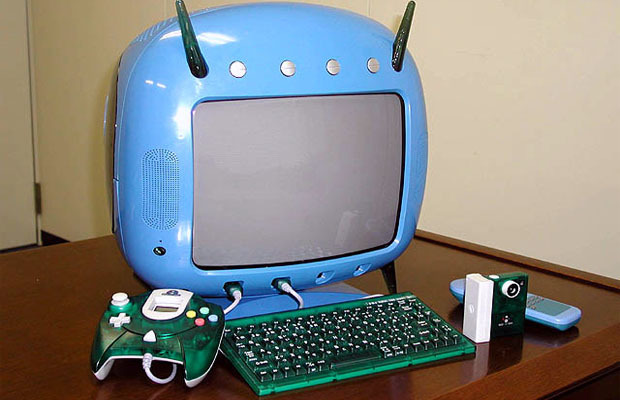 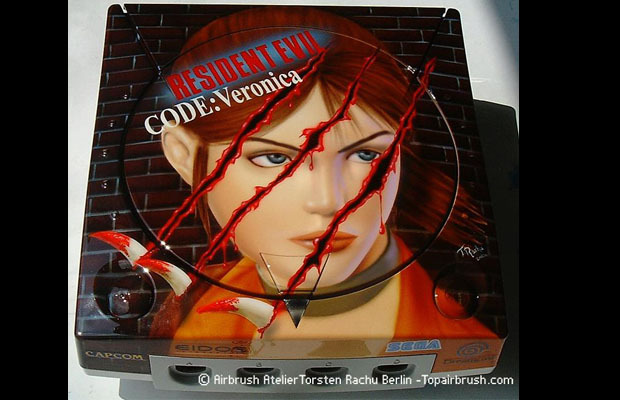 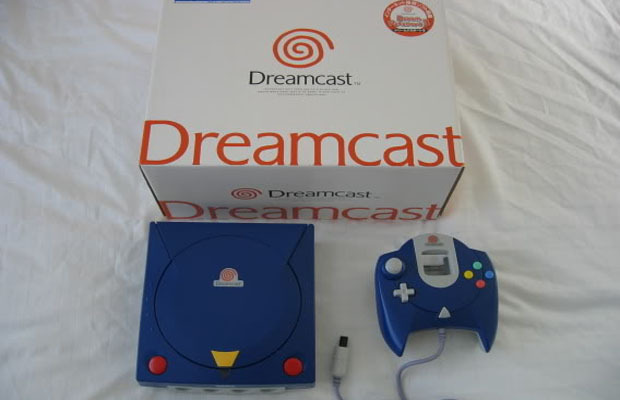 When it came to the Dreamcast, Sega pumped out a variety of models across the globe that captured the interest of all gaming hardware collectors alike. 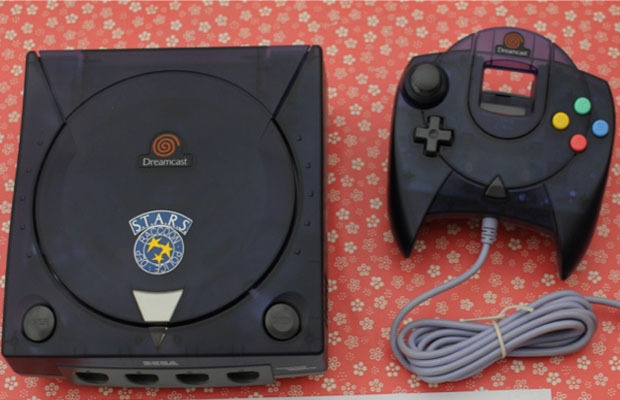 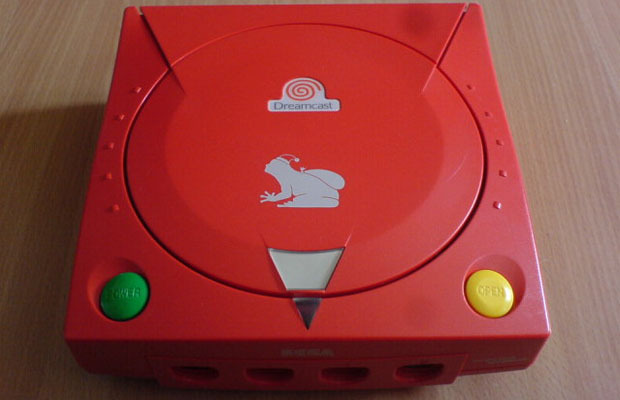 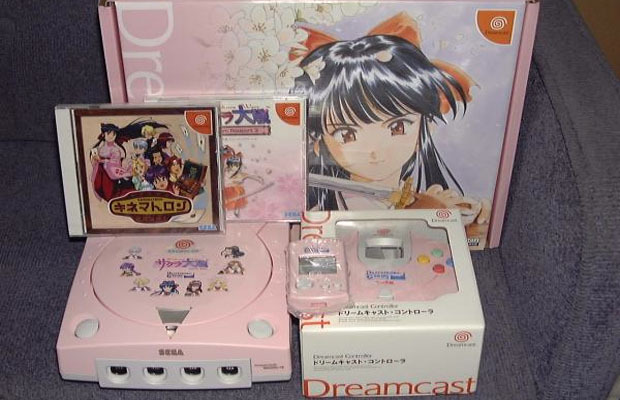 While it was dope to receive the all-black 2K Sports Dreamcast in the US, like all great exclusives, Sega reserved all its other exclusive variants for other countries and regions. 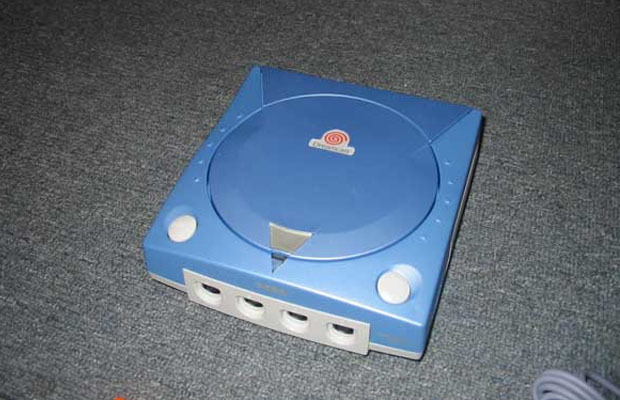 Man, did we miss out. 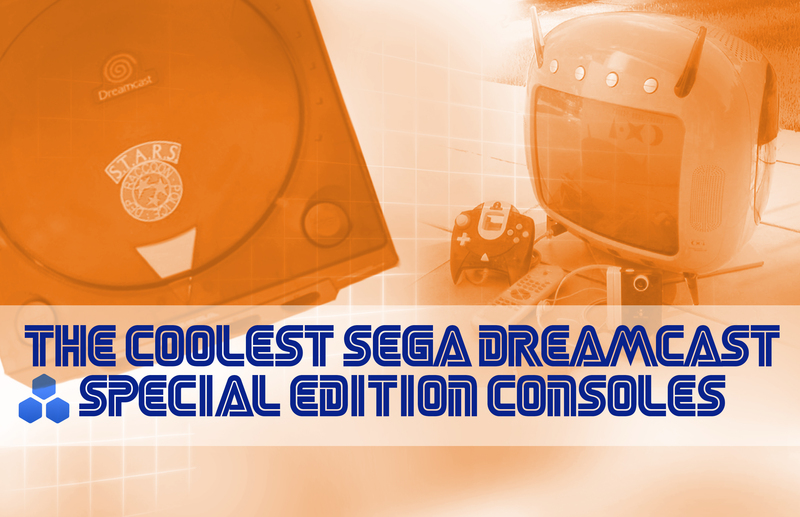 Looking back at the console’s profound history over the past 15 years, we assembled this small gallery of the Coolest Sega Dreamcast Special Edition Consoles. 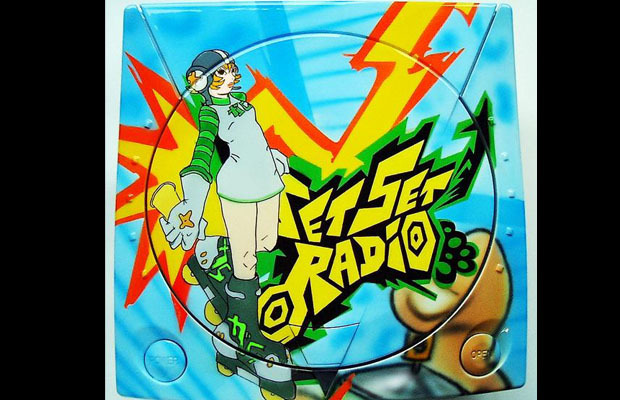 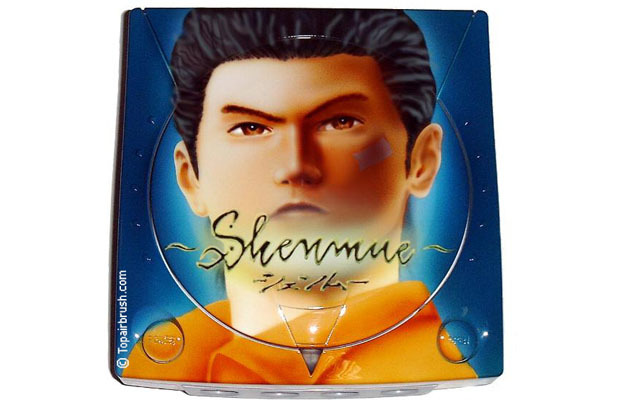 Related: The 50 Best Sega Dreamcast Games…Ever!